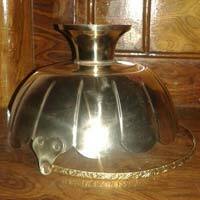 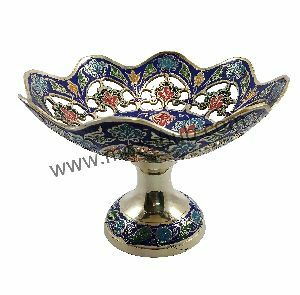 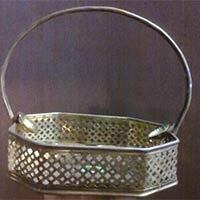 We are a prominent Manufacturer and Supplier of Brass Basket . 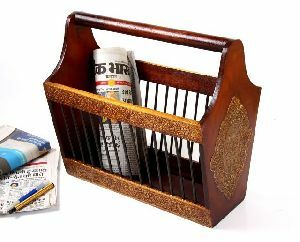 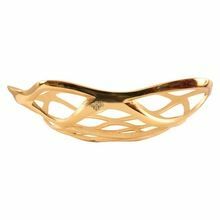 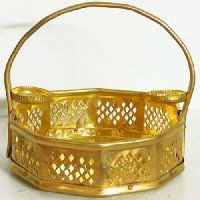 Brass Basket, offered by us, is known for its sturdy construction with the help of premium brass material. 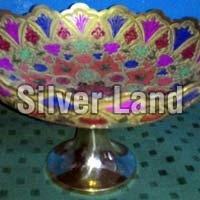 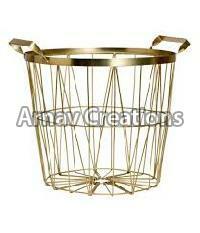 These Brass Baskets are available in various sizes according to the requirement of clients. 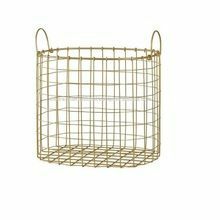 Our range of Brass Baskets features a strong handle that makes it easy to carry. We have been counted amongst the trusted names and are the leading manufacturer, wholesaler, and exporter of the Baskets. 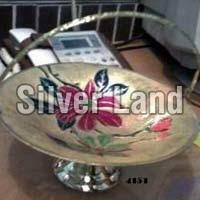 We offer the huge range of baskets like- Kitchen Baskets, Steel Baskets, Cane Baskets, Fruit Baskets, etc. 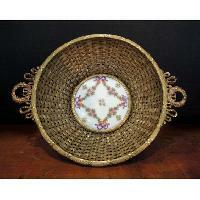 The Cane Basket is greatly admired and demanded because of its elegant look. 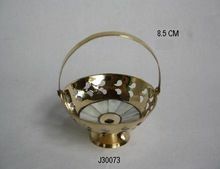 The products are manufactured using quality tested inputs. 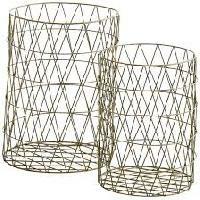 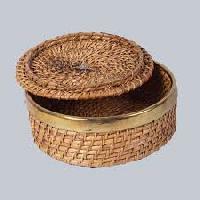 We are an eminent Manufacturer & Supplier of Brass Baskets based in Uttar Pradesh, India. 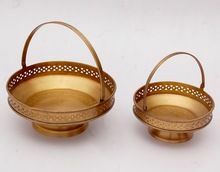 Brass Baskets, offered by us, are available in diverse specifications and high in demand. 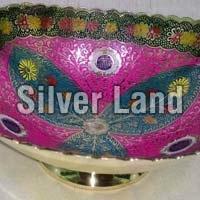 We are supported by a team of personnel who make use of the finest grade material for their production. 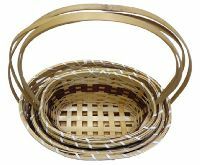 Offered at the best market prices, our Brass Baskets always comply with industry standards. 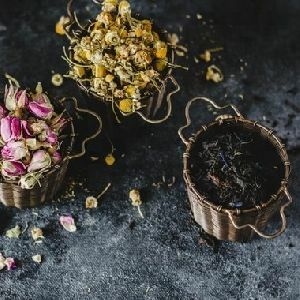 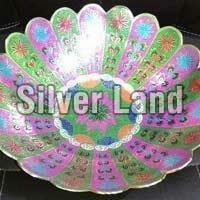 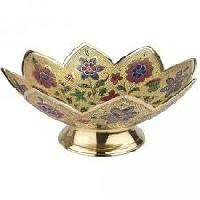 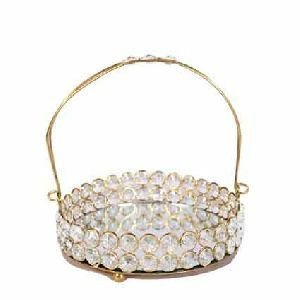 Zahir husain & sons - we are reckoned as reputed exporter and supplier of high quality brass flower basket in india.